I received this ARC from the author via the publisher in a contest I won, I was in no way compensated for this review. 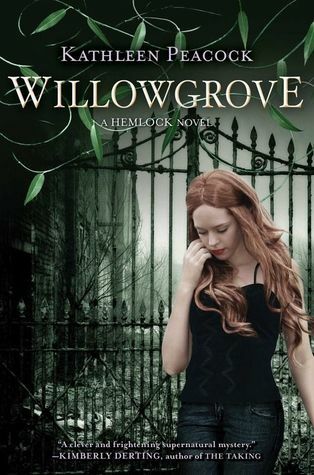 You don't know how ecstatic I was to have won an ARC of Kathleen Peacock's Willowgrove! That it arrived one week before release day didn't even matter! 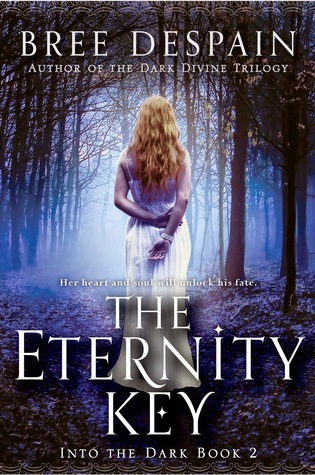 I have thoroughly enjoyed this story from the beginning! I love werewolves and this takes werewolves into a different kind of light, where they are out in the open and are not really loved by the people! Things have been tense since the events of Thornhill, Mac and her friends are trying to get back to real life, but that itself is a difficult task when Kyle, Serena, and Trey are still werewolves and Jason is still a member of the group dedicated to hunting them. Though he has changed a lot, he's know longer a true Tracker, but is now an inside man so to speak and does what he can to protect his friends. The ultimate goal still remains trying to find a sort of peace where the weres can live peacefully in society among humans. But there's still a lot of hate towards them. Mac and her friends end up uncovering quite a bit about the disease and track things to an asylum called Willowgrove, which was a place far more scarier than Thornhill. There were lots of surprises in this one! Characters that did things that totally blew me away! Things were just shocking! I can't get into more than that without giving away spoilers! I love that despite all the chaos, that Mac and Kyle still found time for moments of romance! I've been Team Kyle since the beginning, despite Jason's feelings for her. And really, I never felt like this was a love triangle in that way where a "choice" had to be made. Mac pretty much knew from the getgo that Kyle was the one for her and I loved that too. I loved that there was none of this "oh who do I love more" conundrum. I loved the pacing to this one too! It wasn't slow, but more a gradual buildup. Just as you hit one level on intensity, you're already moving onto the next! It was incredible! There were some character deaths, though I was prepared for a number due to Twitter awhile back, but there were only a very small number that tore at my heart. I was expecting some major heartache after seeing Kathleen tweet that number, but luckily, it was only minor heartache...if you can call that lucky! The ending was remarkable! I truly loved it! It was very...fitting. I don't want to get into spoiler territory, so I will cut myself off from that! This was an amazing werewolf trilogy that brings up some real life issues in a way that isn't at all preachy or showy. It felt real! A highly recommended read! It’s time for Jamie’s Annual End of the Year Survey! This is my 2nd year participating and I had so much fun filling this out. It was tough though. I wanted to just repeat the same five books over and over again because I love them! But I didn’t! I think I only repeated a couple and I was pretty impressed with myself. Thanks so much, Jamie, for putting together this awesome survey! *All graphics are from Jamie's blog, The Perpetual Pageturner. Aren't they pretty?? Number of Books You Read: 201--yay! I surpassed my Goodreads goal, but read less than last year. Number of Re-Reads: 0--I don't really re-read anymore! No time what with all the new and new to me books that need to be read! Book You Were Excited About & Thought You Were Going to Love More But Didn't? : The Glass Casket by McCormick Templeman; I was just expecting more of a creepy mystery kind of thriller and well...it had those elements in a way, but just weren't executed to my enjoyment. 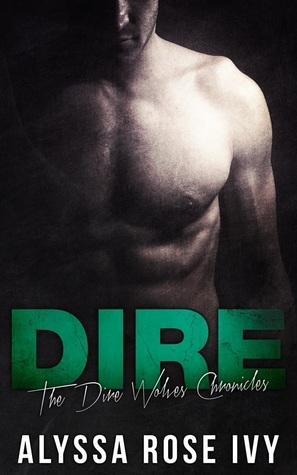 Most Surprising (in a good way or bad way) Book You Read in 2014: Dire by Alyssa Rose Ivy; I wasn't expecting to love this one so much! It was dark and edgy and had all kinds of feels. Book You "Pushed" the Most People to Read (And They Did) in 2014? 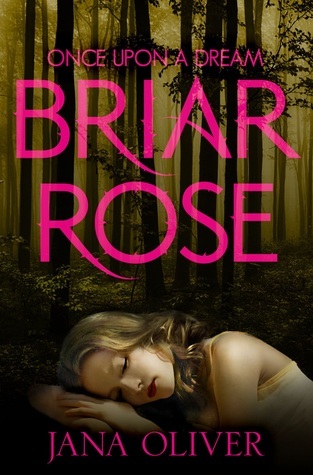 : I say I pushed Briar Rose by Jana Oliver a LOT! I read it earlier this year and LOVED it! I was soooo blown away about it! I had a total gush-fest over it, though I can't say if many people went out and bought it! Though I did just "push" it again on someone talking fairy tale reads! Best Series You Started in 2014? Best Sequel of 2014? Best Series Ender of 2014? 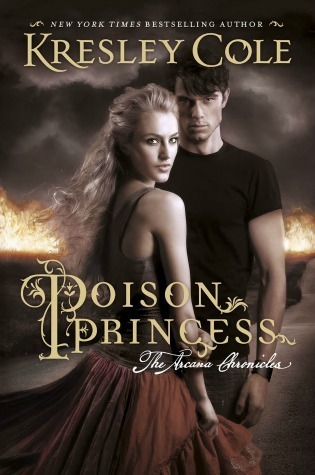 Best series I started would be the Arcana Chronicles with Poison Princess by Kresley Cole! I liked the first one, but LOVED the second! 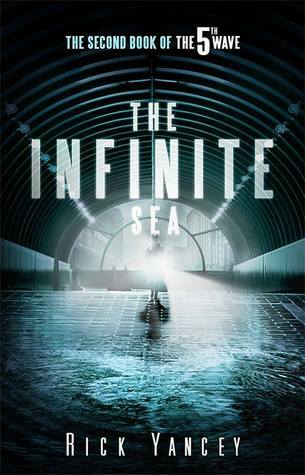 Best Sequel, I guess would be The Infinite Sea by Rick Yancey! It was definitely intriguing and pulse-racing and was quite the game changer plotwise! 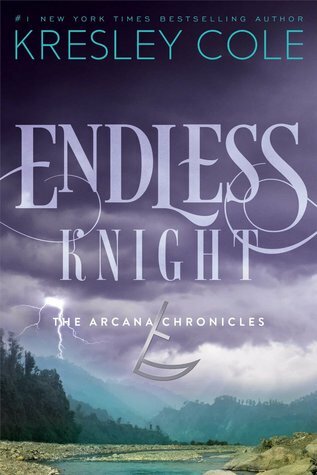 Best Series Ender, well I didn't get to Kim Harrison's like I wanted to, but I did read Jennifer L. Armentrout's Opposition and I must say I LOVED IT! Which shouldn't be surprising at all! Favorite New Author You Discovered in 2014? : That would be Gretchen McNeil--I picked her books up after reading some excellent reviews and being intrigued with Get Even which I was lucky to come by an ARC of and then I read all her back titles! Totally loved them! Ten was my favorite amongst them! Danielle Paige--total debut author but LOVED Dorothy Must Die! 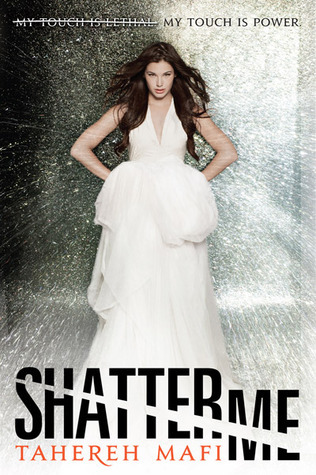 Best Book from a Genre You Don't Typically Read/Was Out of Your Comfort Zone: I guess that would be Shatter Me by Tahereh Mafi. It was a straight up dystopian kind of read and it was just an overall totally different kind of read for me! But boy did I enjoy it! 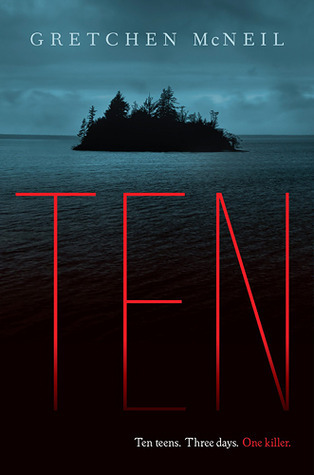 Most Action Packed/Thrilling/Unputdownable Book of the Year: Definitely Ten by Gretchen McNeil! I LOVED the mystery element! It was soooo good! 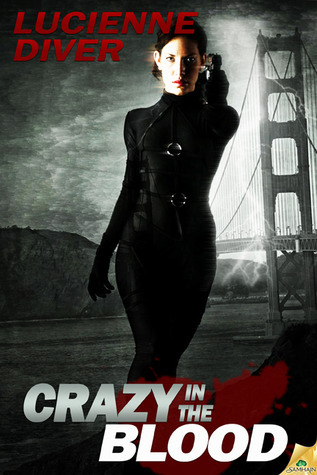 Very thrilling and pretty scary! Book You Read in 2014 That You Are Most Likely to Re-Read Next Year? : I'm not really a re-reader these days! I have too many new books to read! 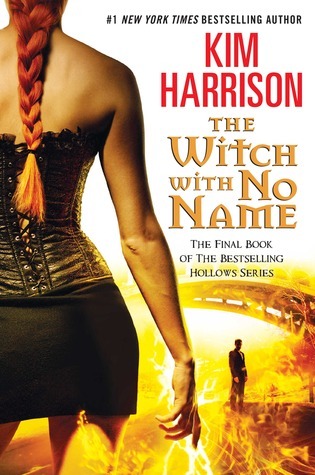 Favorite Cover a Book You Read in 2014: So many! I really liked Kiss of Deception by Mary E. Pearson! 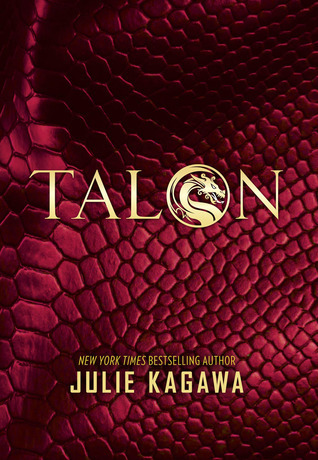 And Talon by Julie Kagawa was gorgeous too! Most Memorable Character of 2014: Janco from Maria V. Snyder's Shadow Study--though I read that as an ARC! Daemon--like he could ever not be memorable!, from Jennifer L. Armentrout's Opposition, and Magnus from Morgan Rhodes' Gathering Darkness! 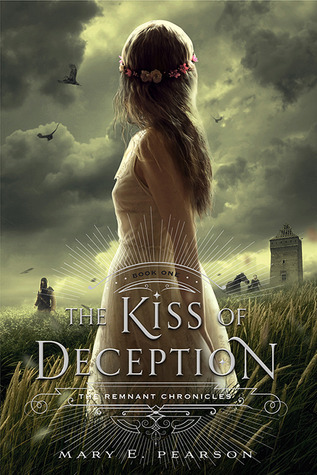 Most Beautifully Written Book Read in 2014: Kiss of Deception by Mary E. Pearson, a remarkable fantasy! Total love and ooohhh the twists and turns of not knowing who was who!!! 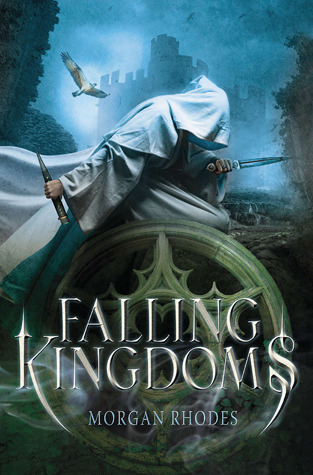 Book You Can't Believe You Waited UNTIL 2014 to Finally Read: Falling Kingdoms by Morgan Rhodes! Seriously, WHY did I put that off again?! Favorite Passage/Quote from a Book You Read in 2014: I don't always remember or mark the quotes that I liked! Kind of weird I guess, maybe I need to start doing that! 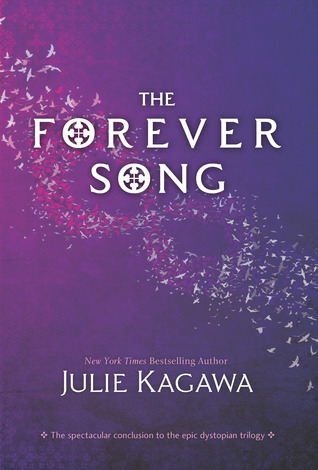 Book That Shocked You the Most: The Forever Song by Julie Kagawa...quite a few surprises and shocks in that one! OTP of the Year: That would be Ivy and Ren from Jennifer L. Armentrout's Wicked! The fact that their from a JLA book should not be surprising! Favorite Non-Romantic Relationship of the Year: Well, that would have to be Ari and Janco from Shadow Study, but it's a 2015 book, but I seriously LOVE these two together! They're a riot! Favorite Book You Read in 2014 from an Author You've Read Previously: Opposition by Jennifer L. Armentrout! Again, not surprising! I LOVE this woman and the way her mind works!! Her books are AMAZING!!! 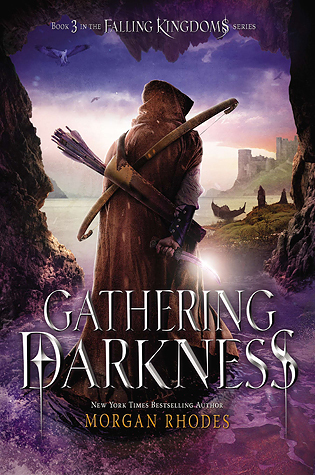 Newest Fictional Crush from a Book You Read in 2014: Well in the YA world that would be Magnus from Morgan Rhodes' Gathering Darkness! I was previously team Jonas in that realm, but then oohhhh things happened! Magnus all the way!! 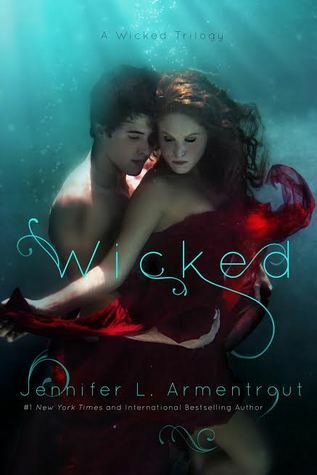 In the adult world, it would be Ren from Jennifer L. Armentrout's Wicked! Gotta love it when the male hero is more your age!! Still a bit younger then me I believe, but not by much! 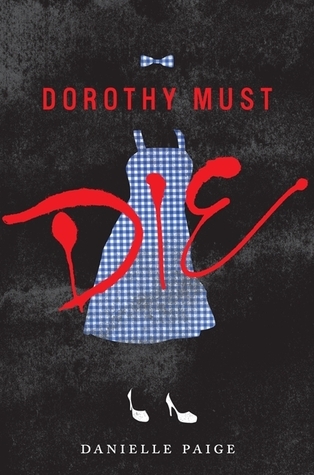 Best 2014 Debut: Dorothy Must Die by Danielle Paige! LOVED it! I thought Maguire's Wicked was good, this was incredible!! Another would be Mary E. Pearson's The Kiss of Deception! It was a perfect fantasy-esque world! So beautiful and the cover is gorgeous as well! Book That Put a Smile on Your Face/Was the Most Fun to Read? 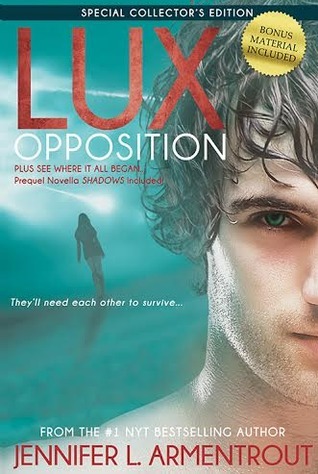 : Oooh that would be Opposition by Jennifer L. Armentrout, because Daemon! What's not to smile about with that boy around?! He's so funny and snarky...and dreamy...that's enough to put a smile on my face! 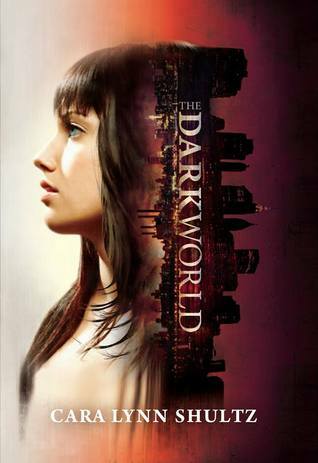 But also The Dark World by Cara Lynn Shultz because Paige was hilarious! She's got a sassy attitude herself with a side of snark! Book That Made You Cry or Nearly Cry in 2014? : Oh there were tears! Many tears. While I read on my break at work. Yeah. Not fun! And that was naturally Strange and Ever After by Susan Dennard. If you read it, you know why the tears! Hidden Gem of the Year: Ooh that would be Alyssa Rose Ivy's Dire! 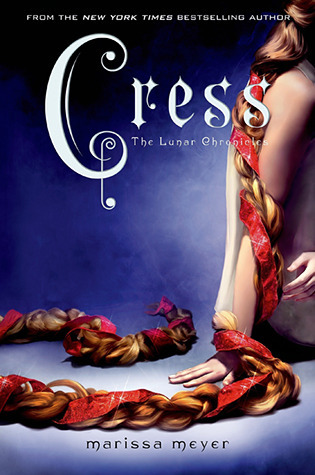 I've read her previous Crescent and Empire Chronicles, but this one just blew me away! I can barely describe why! I liked the romance, the suspense, the bit of mystery we got! Soooo cannot wait for more! Book That Crushed Your Soul? 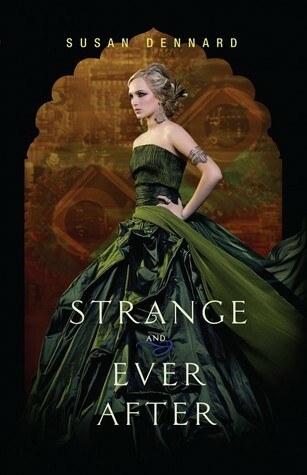 : That would definitely be Susan Dennard's Strange and Ever After. The cause of the tears also crushed my soul. I poured my tears out to her when I met her a few months ago...it was just something that had to be done. And I got that! It fit with the "stuff"...but WHY?! 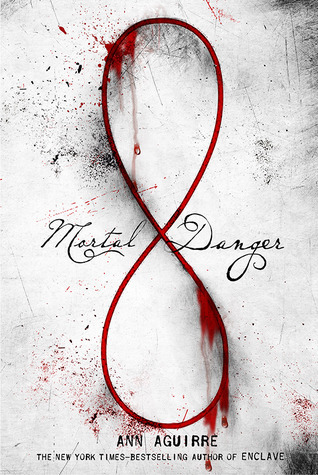 Most Unique Book You Read in 2014: Danielle Paige's Dorothy Must Die! I wasn't expecting what kind of twist to have with Wizard of Oz after Wicked, but oh wow! I LOVED this one! It was sooooooooo gooooooooood!! New Favorite Book Blog You Discovered in 2014: I actually discovered this one with the The Broke and the Bookish's Secret Santa project! It was my person I was Secret Santa to and that was Rebecca at The Library Canary! Funny how that worked out! Favorite Review that You Wrote in 2014: Basically any JLA book, because I love gushing over that woman's work! It's incredible! And also Dire by Alyssa Rose Ivy! More love gushing over the amazingness of that one! Best Discussion/Non-Review Post You Had on Your Blog: Basically any Random Thursday post! Especially ones regarding Disney factoids!! Those were fun to share! And I have a whole slew of them coming up for next year too! Plus a few books I bought with odd random facts! 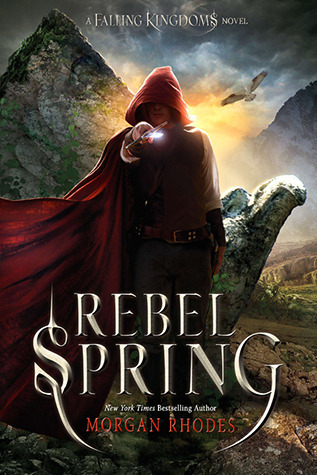 Best Event That You Participated in (Author Signings, Festivals, Virtual Events, Memes, etc)? 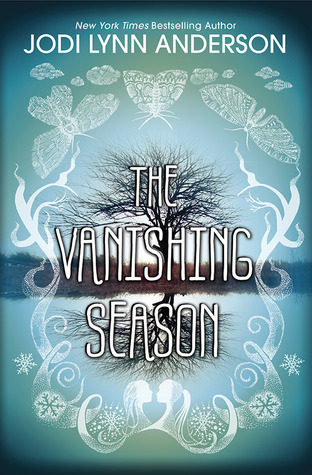 : RT 2014, YALLFest, the Julie Kagawa Signing, the Barbara Vey Luncheon, Maria V. Snyder signing, and the Rick Yancey signing...so very nearly EVERYTHING I went to this year! Best Moment of Bookish/Blogging Life in 2014: Probably gaining 200 GFC Followers! Possibly a tad more! Most Popular Post This Year on my Blog (by Comments! ): That would be my review of The Kiss of Deception by Mary E. Pearson! Best Bookish Discovery (Book related sites, bookstores, etc)? : Realizing that Anderson's Bookshop in Naperville qualifies for a long day trip when there is that MUST SEE Author in attendance! Did You Complete Any Reading Challenges or Goals You Had Set for Yourself at the Beginning of this Year? : Yes! I completed all my challenges; Goodreads, TBR Challenge, COYER March Challenge, and another ebook challenge! One Book You Didn't Get to in 2014 But Will Be Your Number 1 Priority in 2015? 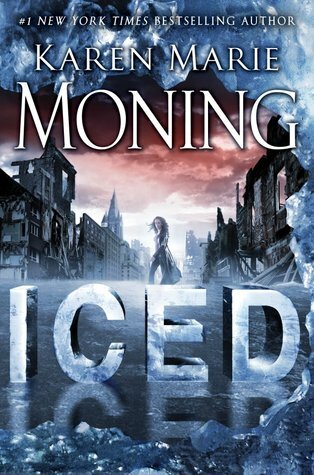 : Iced by Karen Marie Moning and the Witch with No Name by Kim Harrison. Book You Are Most Anticipating For 2015 (non-debut): The Forgotten Crown by Julie Kagawa! We are being promised it will release this year and I am DYING to read it!!! Talk about cliffhanger trauma! 2015 Debut You Are Most Anticipating? 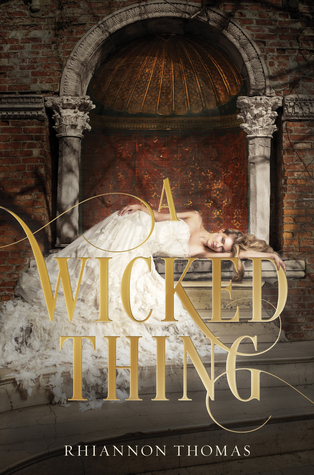 : A Wicked Thing by Rhiannon Thomas, because I LOVE fairytale reads! Be they retellings, reimaginings...whatever! I LOVE them! Series Ending/A Sequel You Are Most Anticipating in 2015? 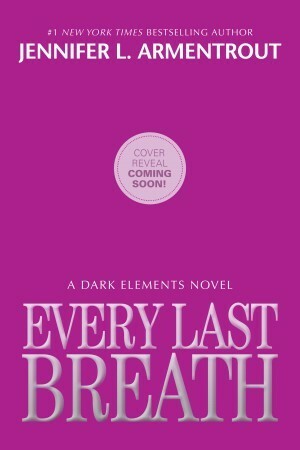 : Naturally that would be a Jennifer L. Armentrout book with the finale to the Dark Elements trilogy; Every Last Breath! One Thing You Hope to Accomplish or Do in Your Reading/Blogging Life in 2015? : That would be reaching 2000 GFC Followers! Only 294 to go! 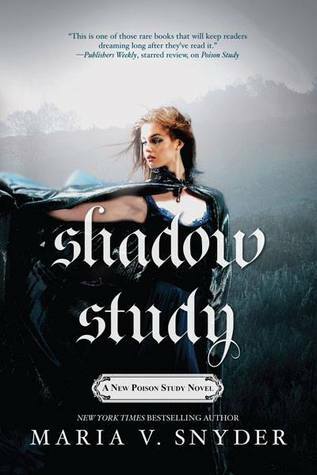 A 2015 Release You've Already Read and Recommend to Everyone: Shadow Study by Maria V. Snyder--this continues Yelena's story, though you don't have to have read the Study trilogy, but I still highly recommend reading it because it was awesome!